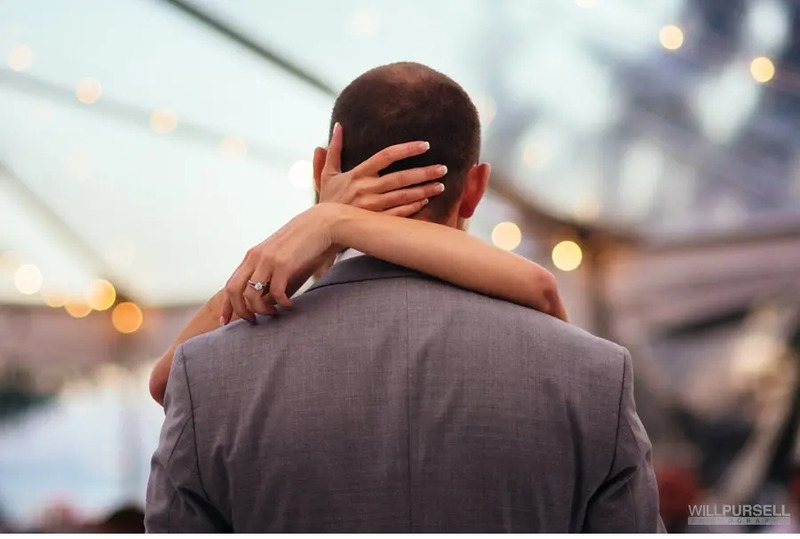 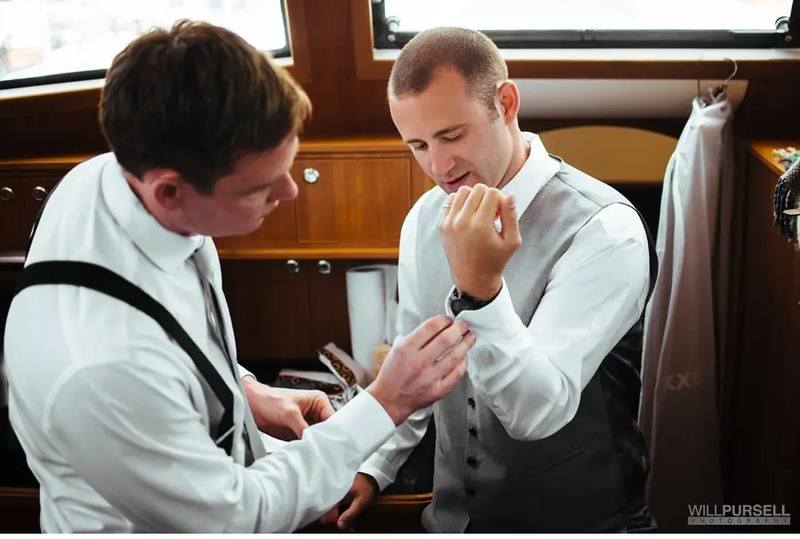 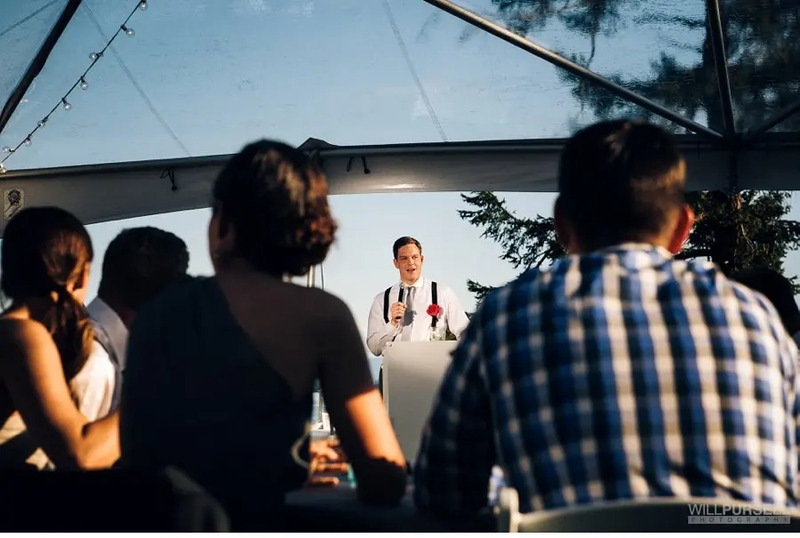 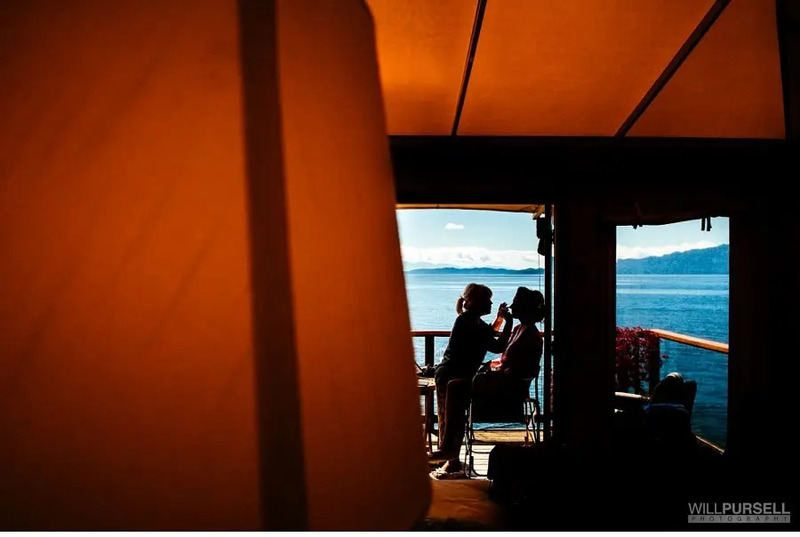 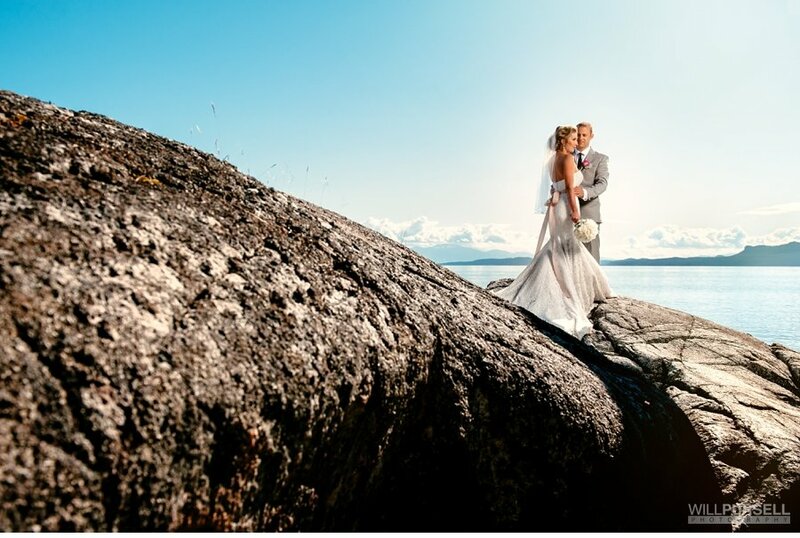 When we received a call for a Monday Rockwater Secret Cove Resort wedding in Halfmoon Bay, Sunshine Coast I knew it would be one to remember. 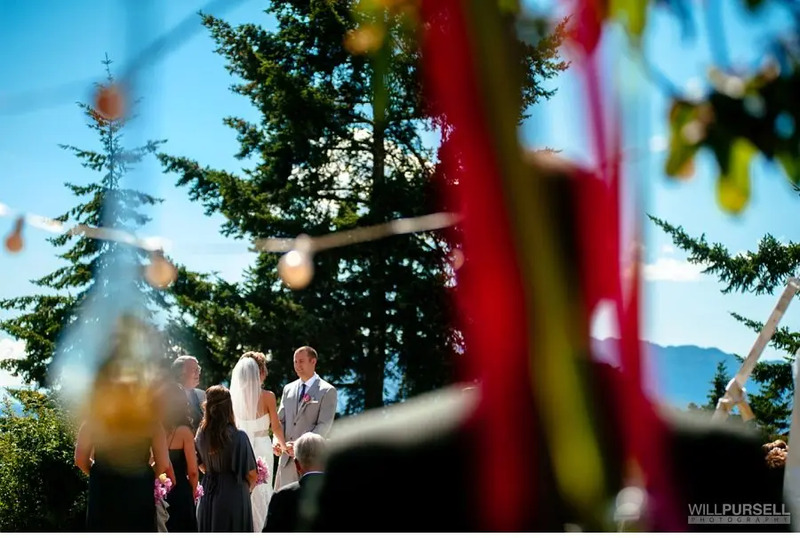 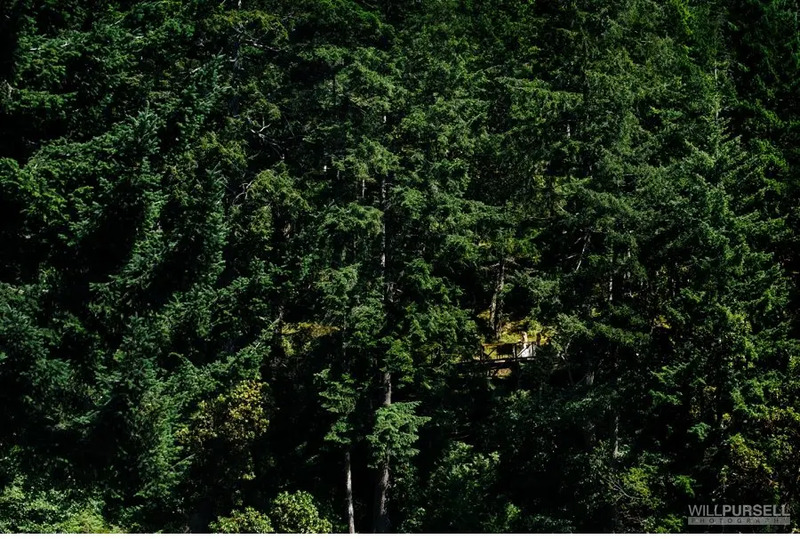 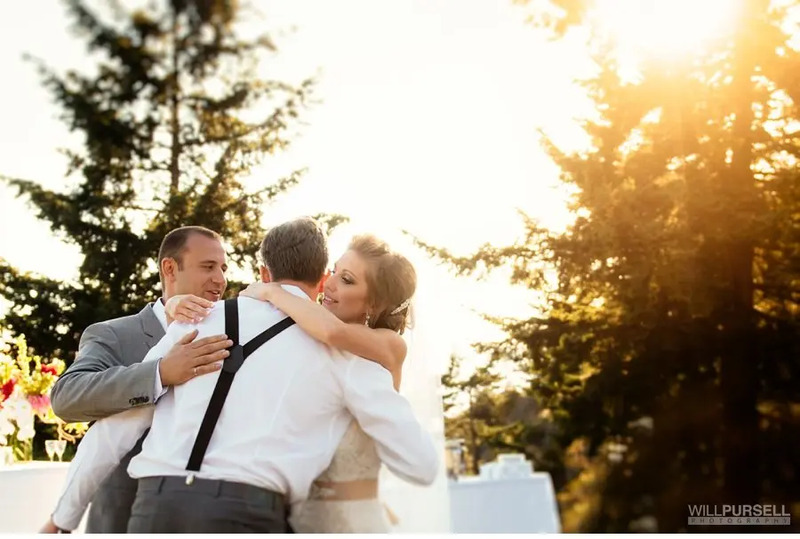 Once we met Kirsten and Aaron, we knew we need to document their amazing outdoor ceremony and reception that the couple proclaimed is the “most BC looking place” they had ever seen. 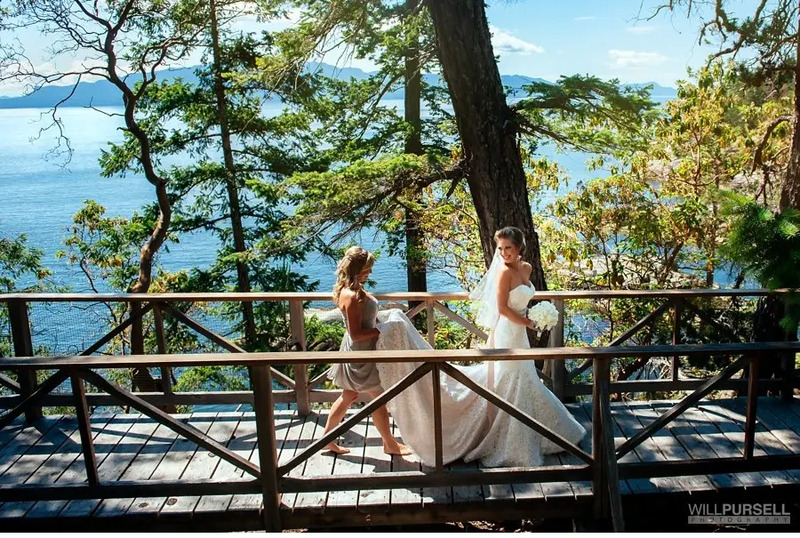 Which got us excited because we obviously are completely in love with the West Coast. 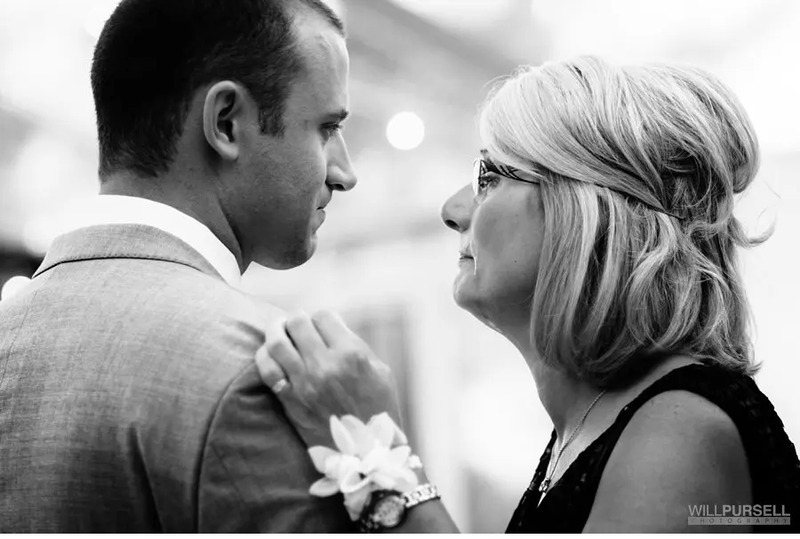 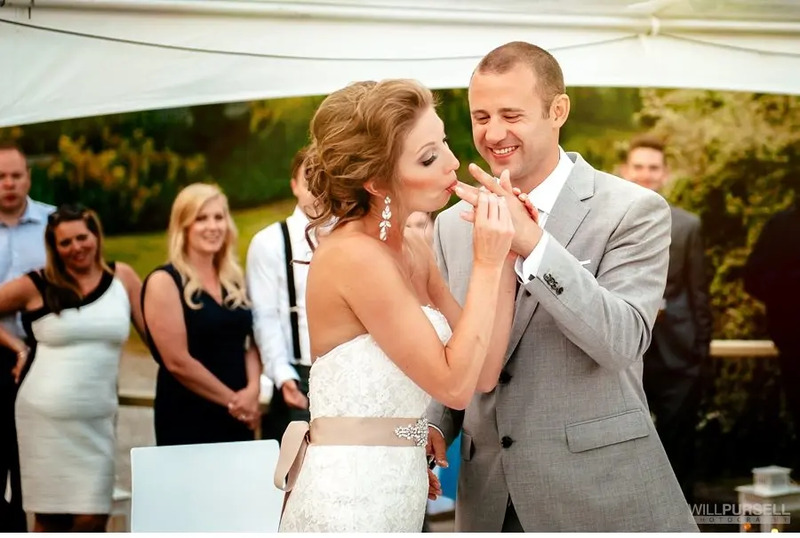 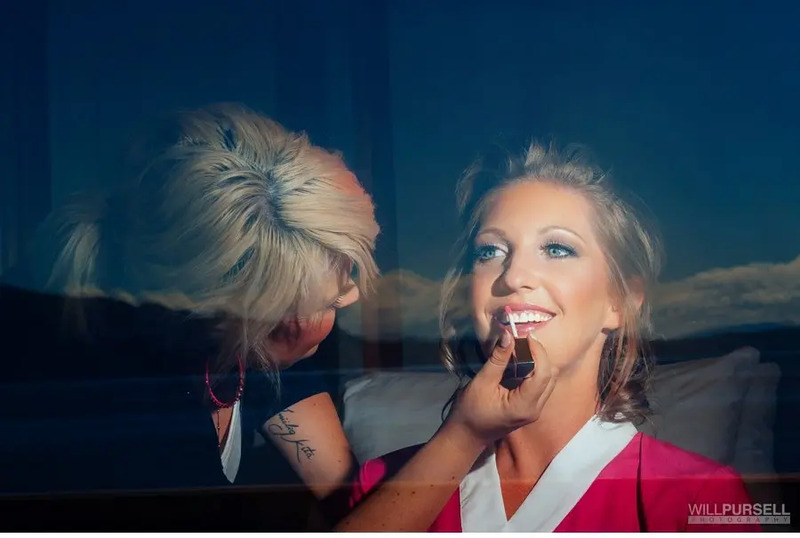 With some of the best wedding vendors such as details by Milestone Events, Rockwater wedding venue, and Jayna Marie hair and makeup. 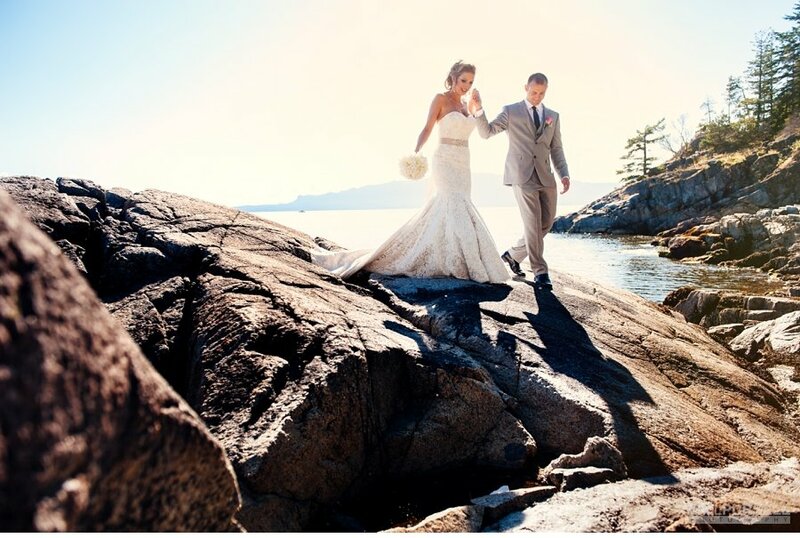 The Rockwater Resort did not disappoint with so many trees, rocks, ocean views and cool outdoor tents. 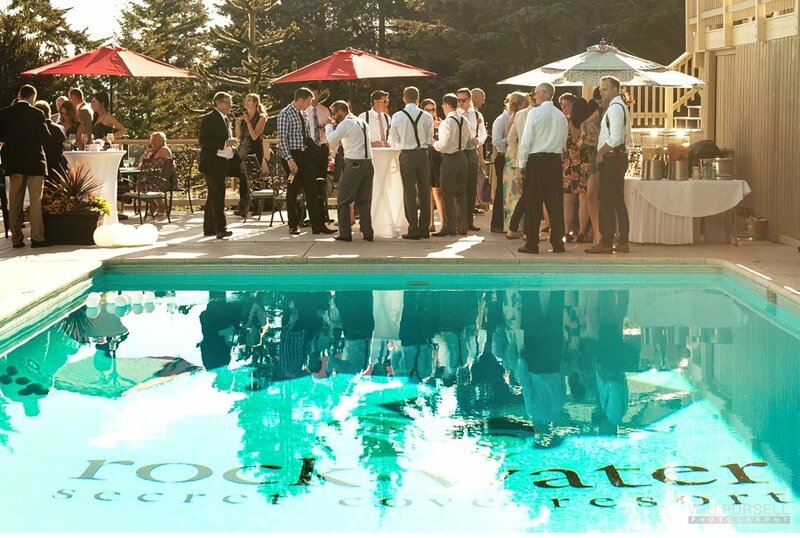 The entire resort was rented out for all their guests to enjoy the day and night, so as you can imagine it was a good time. 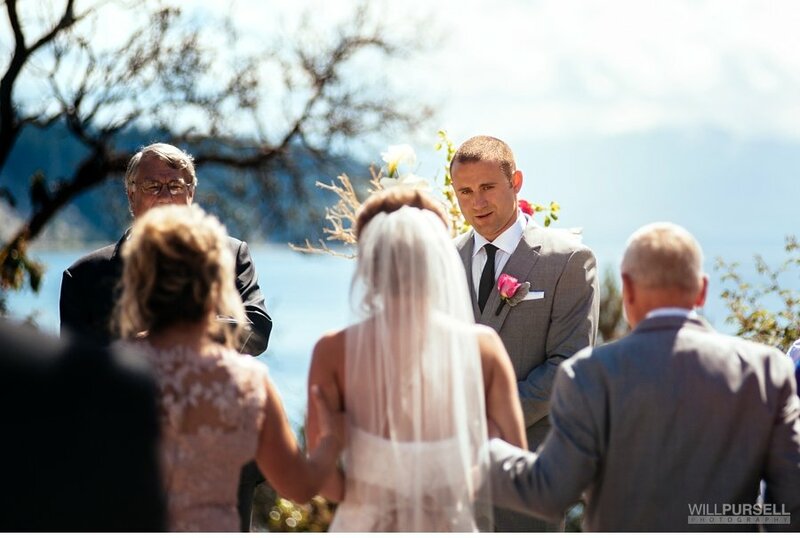 The day was full of emotion from start to finish. 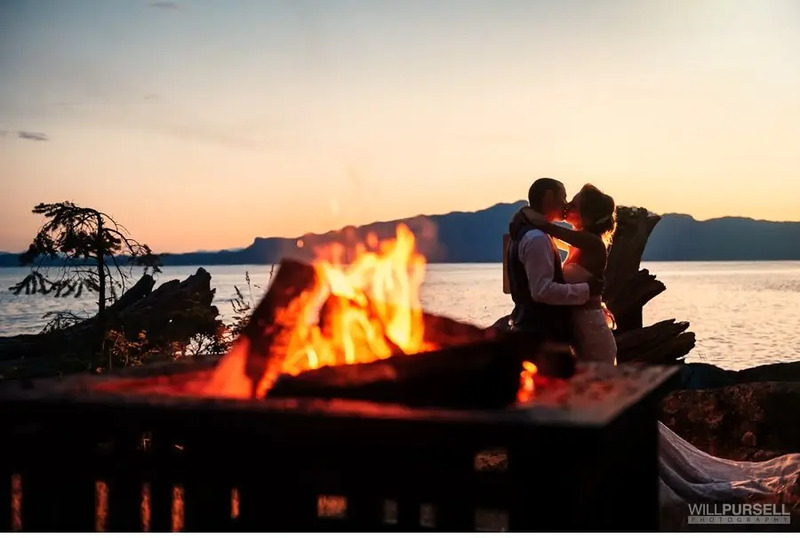 After some heartfelt speeches and dancing they ended the night off with a bonfire and smores. 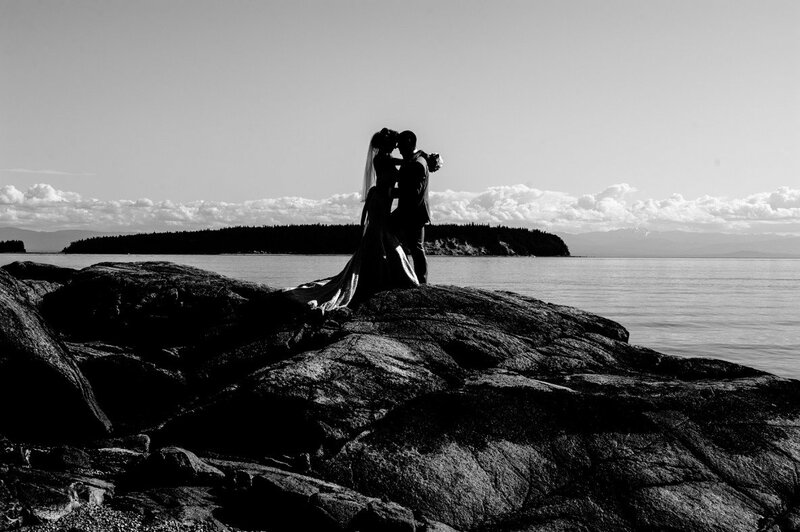 We even got to stay the night and lay on the beach the next day. 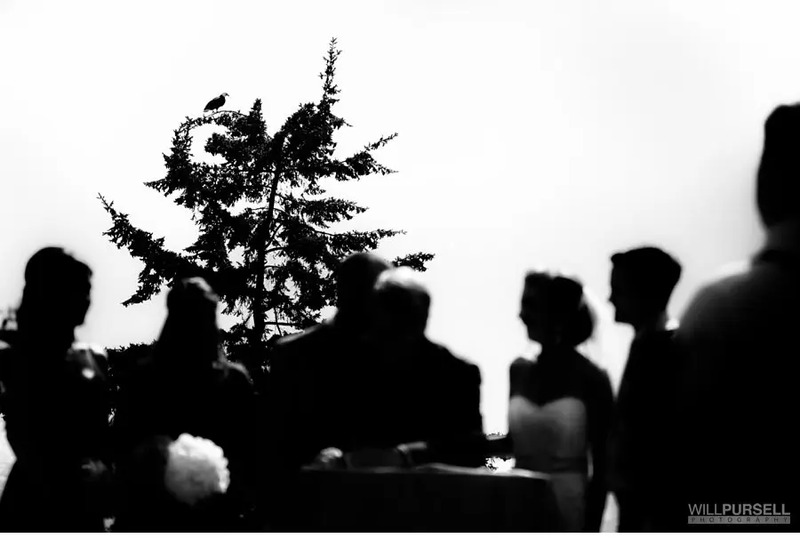 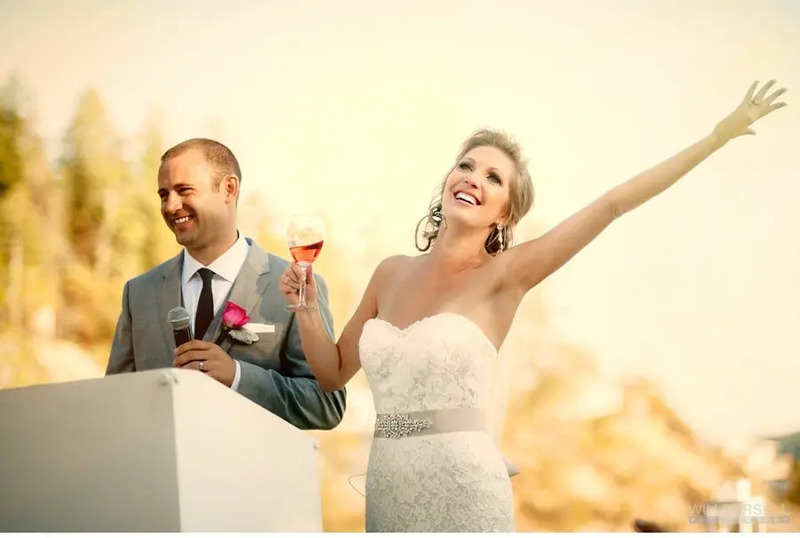 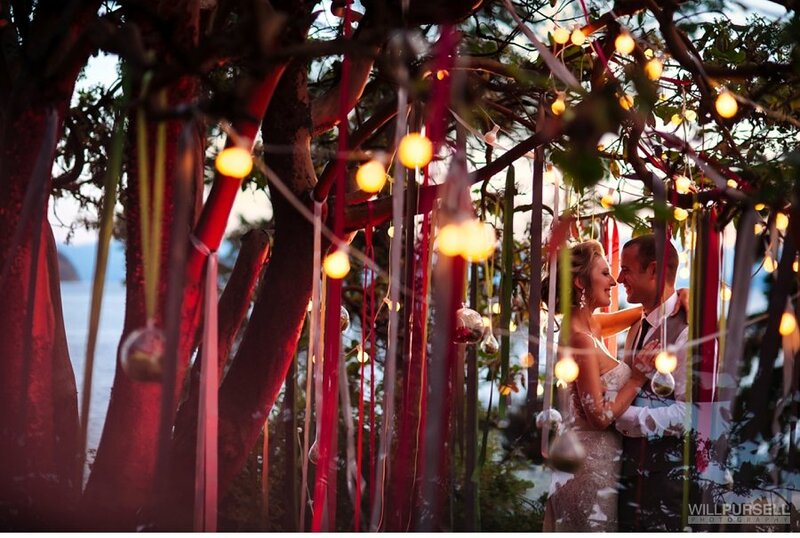 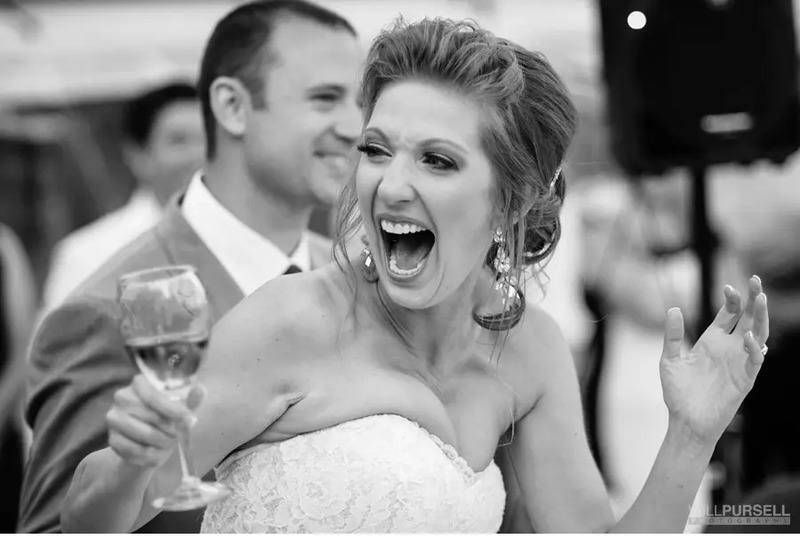 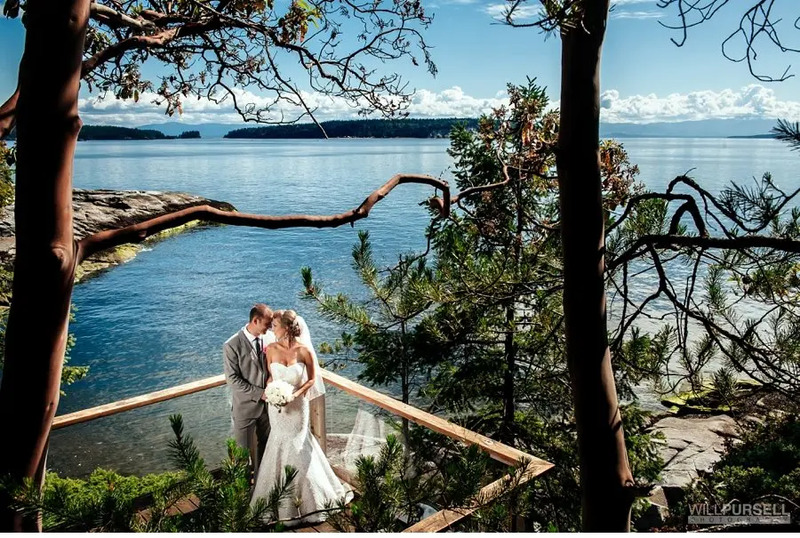 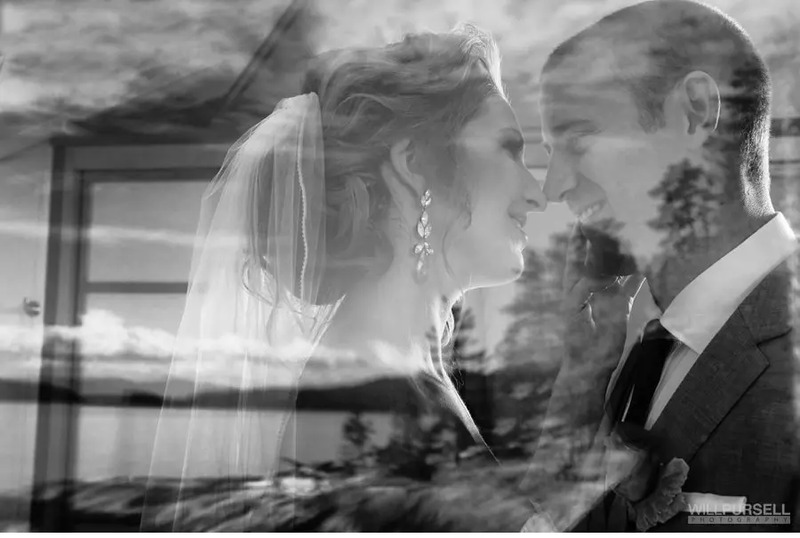 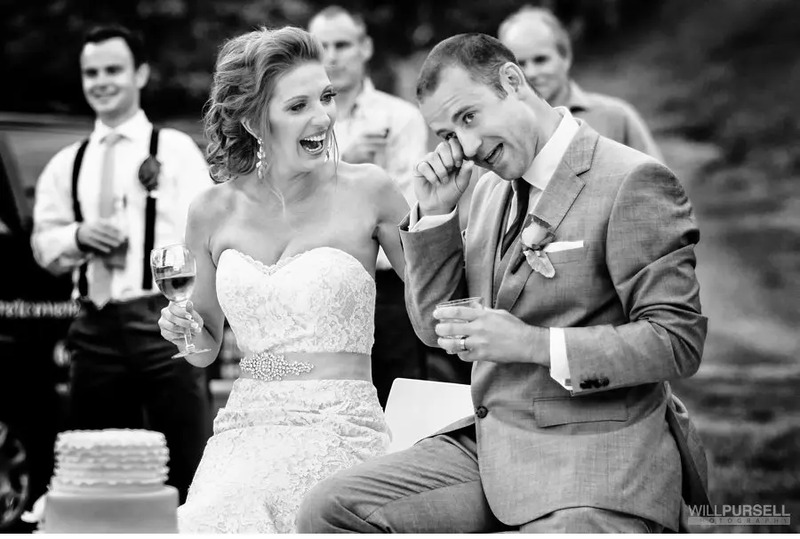 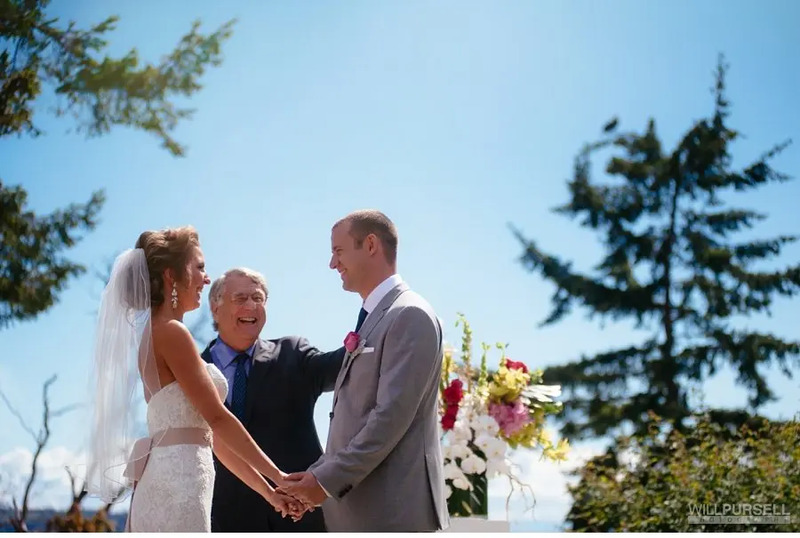 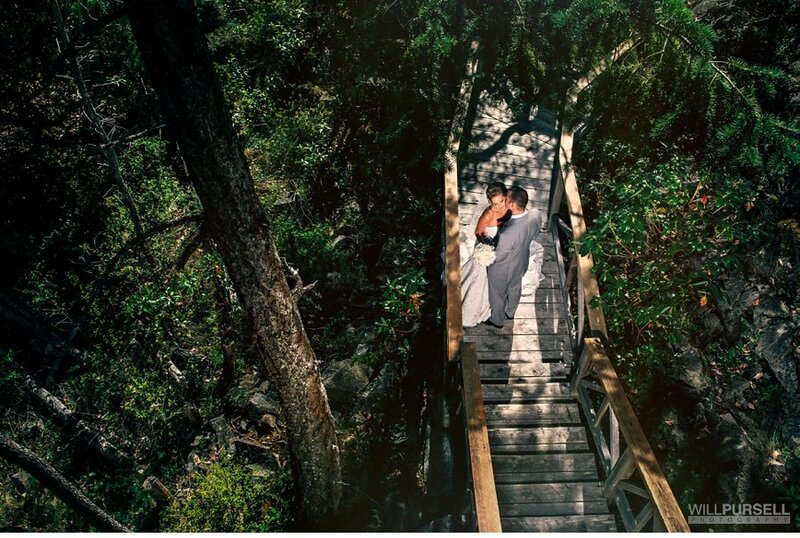 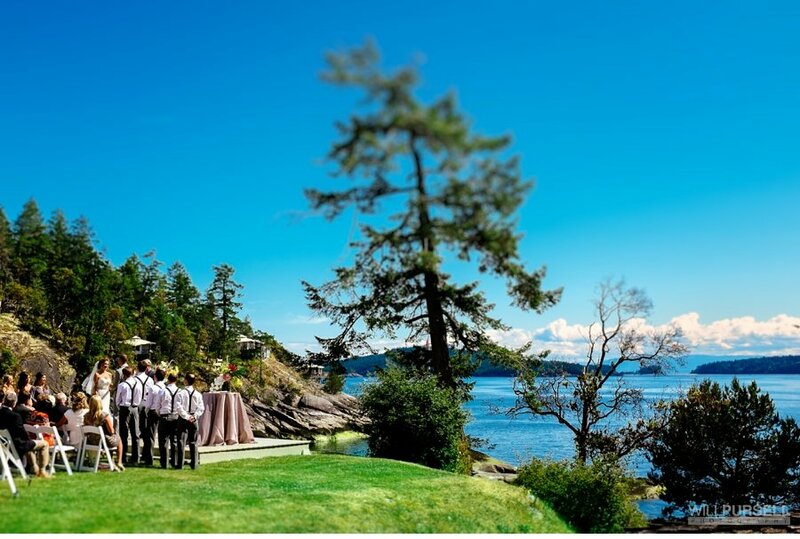 We look forward to more Sunshine Coast weddings, especially at the Rockwater Secret Cove Resort.